kairi and namine. . HD Wallpaper and background images in the kingdom hearts club tagged: kairi namine. 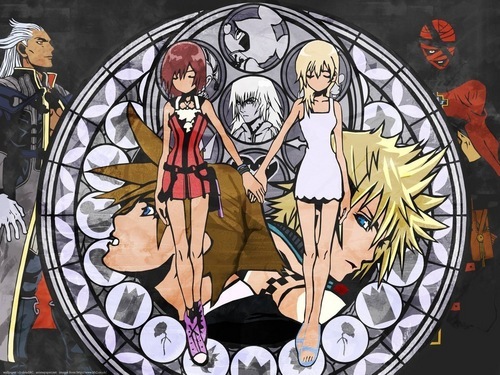 THEIR NOBODYS I LIKE KAIRI AND NAMINE THEIR MY BEST CHARACTERS EVER!!!!!!! !